Click the graphic for buy options! 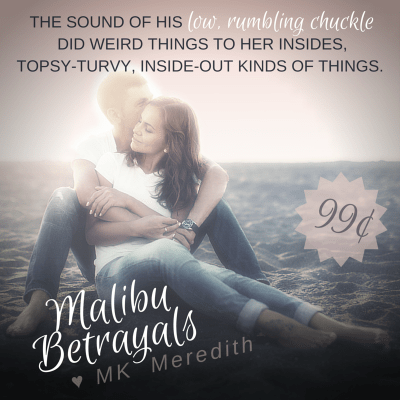 Excerpt: On sale now, only 99¢! Gage brushed his lips against hers, absorbing her, pulling her tighter against him, releasing a rush of heat from her center through her limbs. Something akin to breathing again washed over her. She coiled her arms about his head and shifted higher in his embrace, kissing him back with all the pent-up woman she’d shoved down for so long.